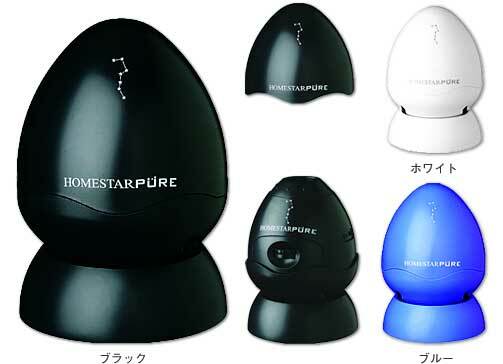 Sega Toys has also created a mini, portable version in the Homestar series of home planetariums, the Homestar Pure. Like the larger Homestars you can enjoy beautiful views of 10,000 stars right at home with this battery-powered (AAx4) planetarium. And just because it's smaller does not mean the quality vanishes either! The Homestar Pure includes two Northern Hemisphere Star Discs, which are rotated manually. The simplest of the Homestar series models, the Pure is perfect for those who want mobility with their star-gazing or for moving between the kids' rooms.